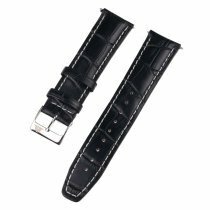 At Timeshop24 you can buy high-quality straps in different sizes for your watch online. 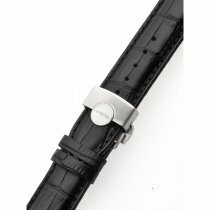 Among other things you will find at Timeshop24 the matching watch strap in 22 mm lug width. 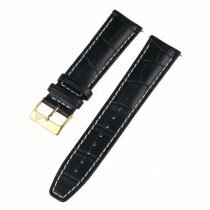 You also have a free choice of colour: Do you prefer your watch strap in classic brown or perhaps more striking in red? 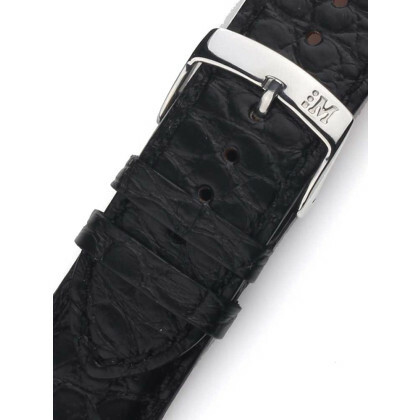 Browse through our offer and benefit from free shipping and the 30-day exchange right.